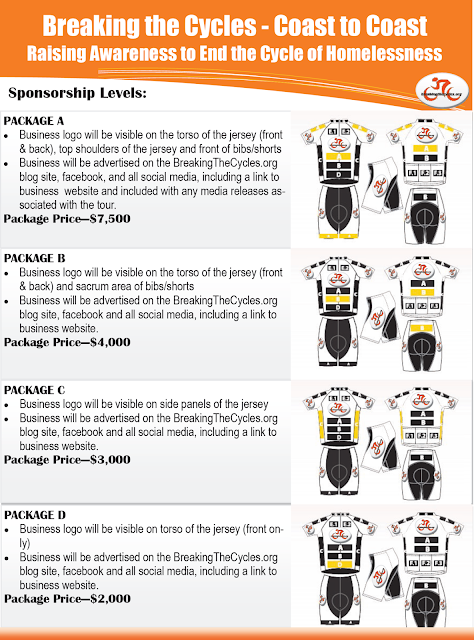 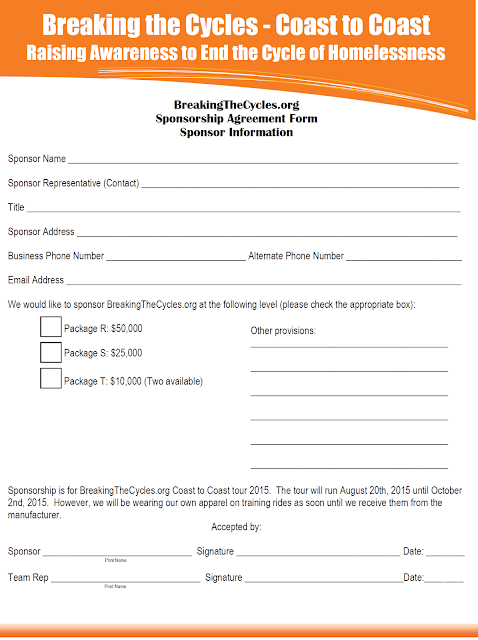 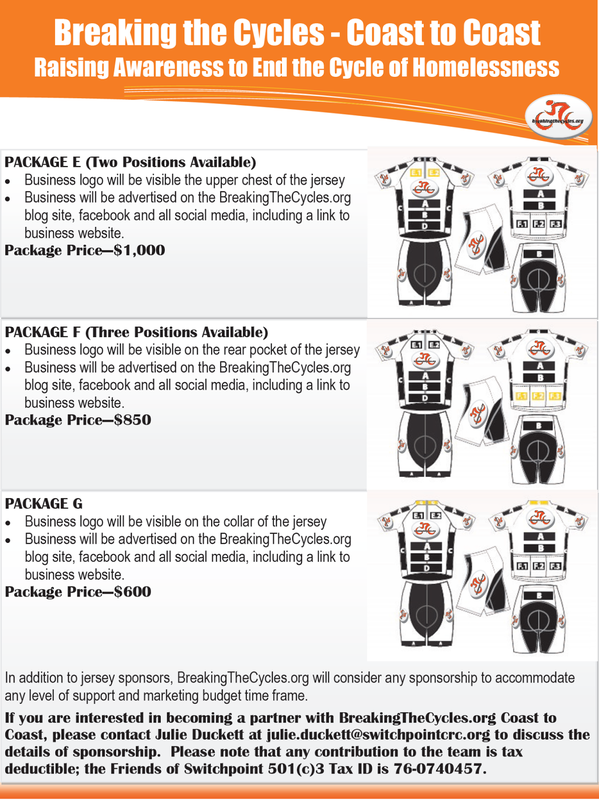 Get the BreakingTheCycles Sponsorship Packet Here. 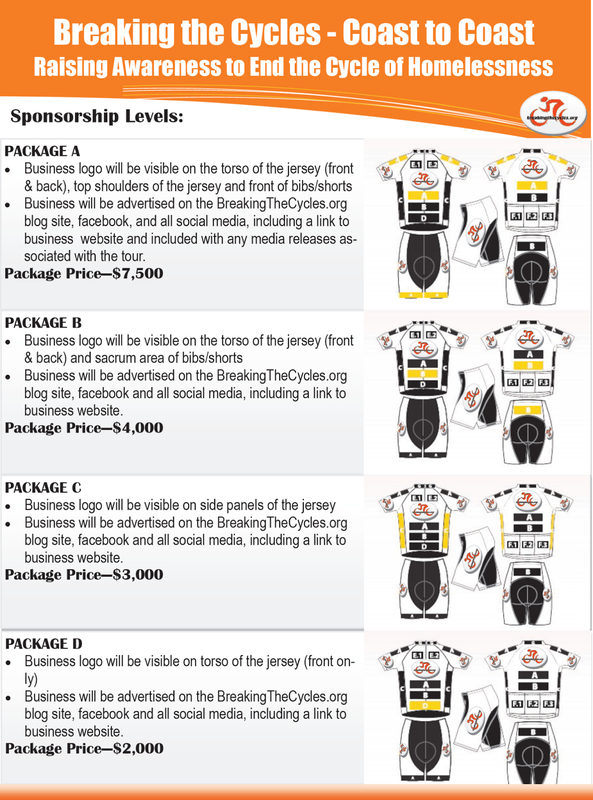 Thanks for all you do to help the homeless and underprivileged. The world could use more people like you!